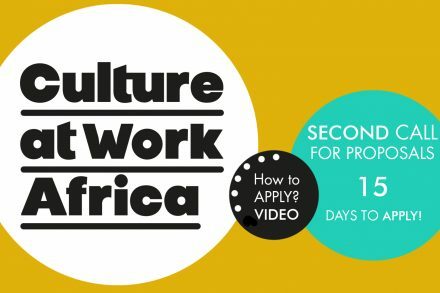 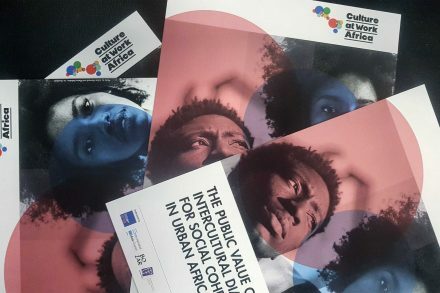 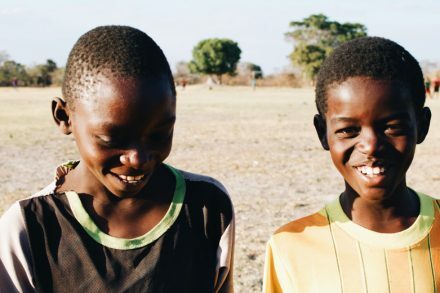 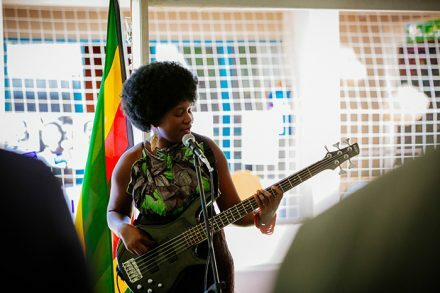 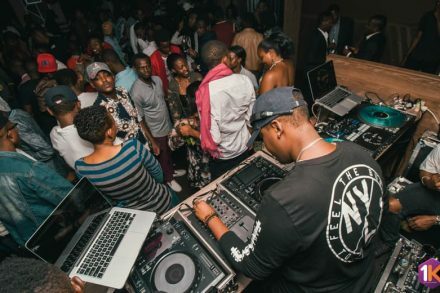 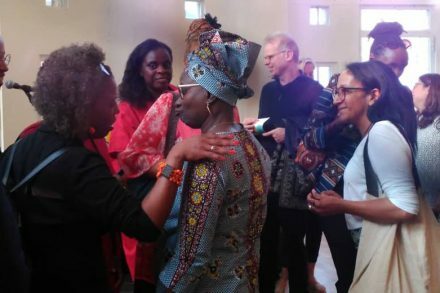 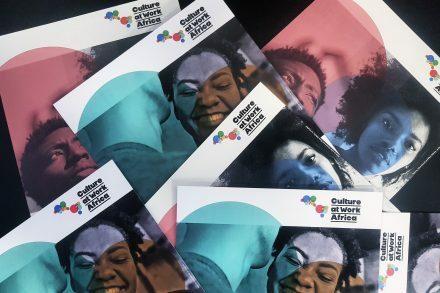 Culture at Work Africa: Second Call – How to Apply? 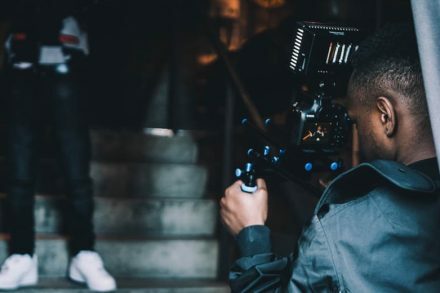 VIDEO is available! 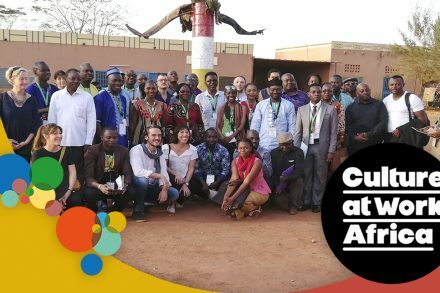 Second Call for Proposals : Check out our new FAQs section!